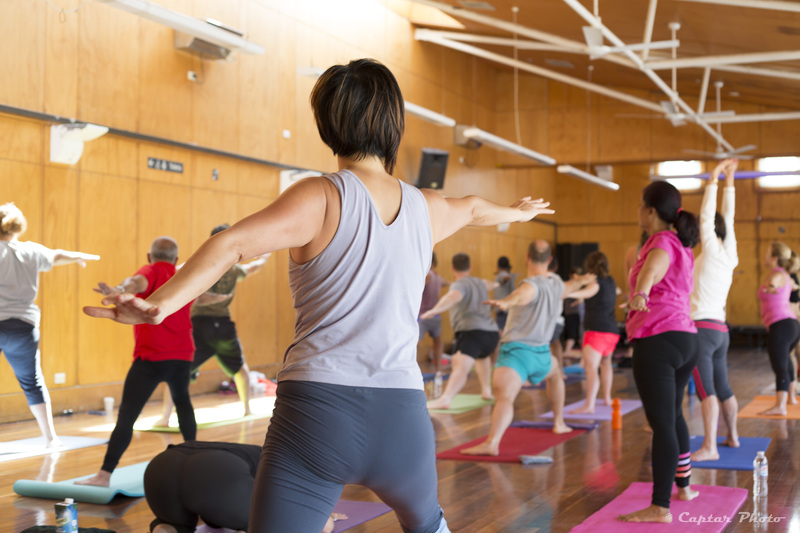 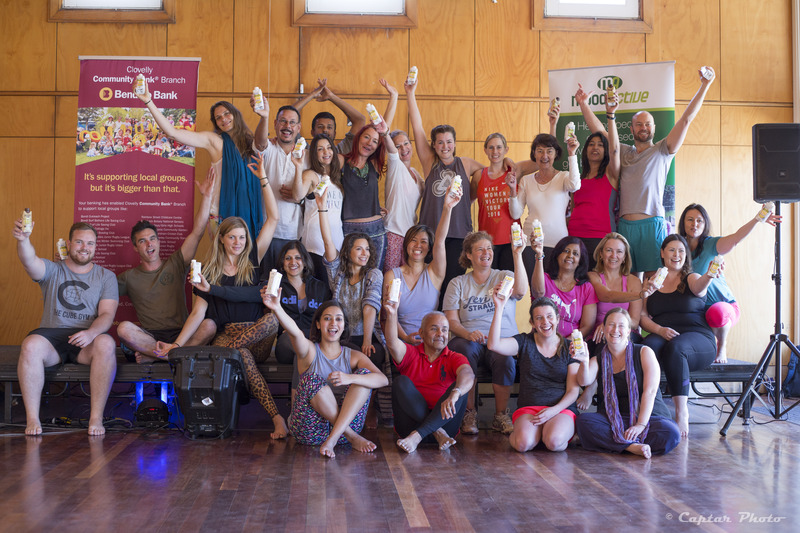 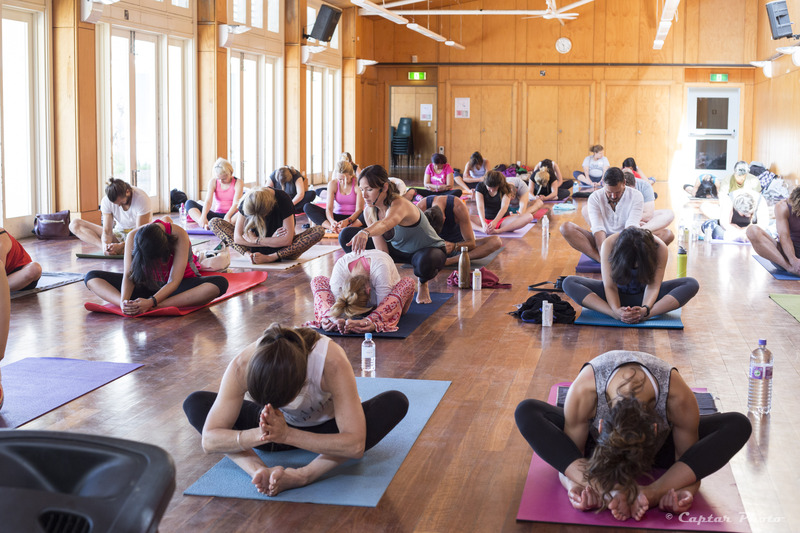 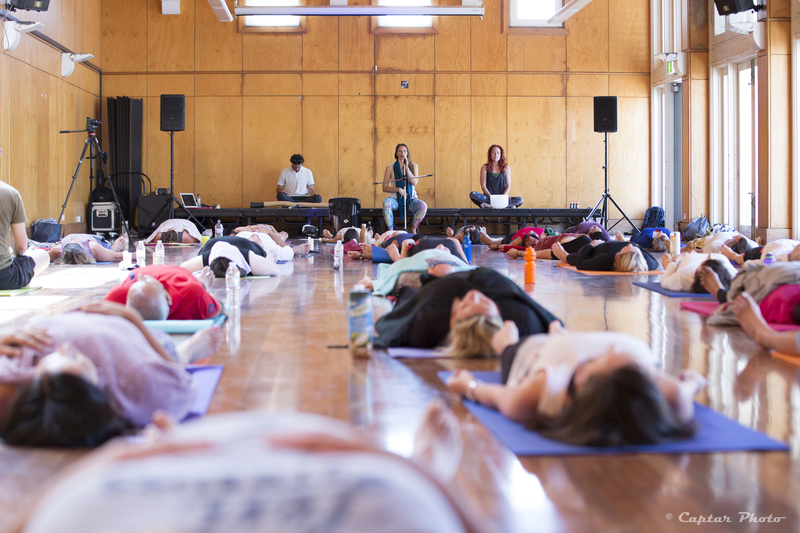 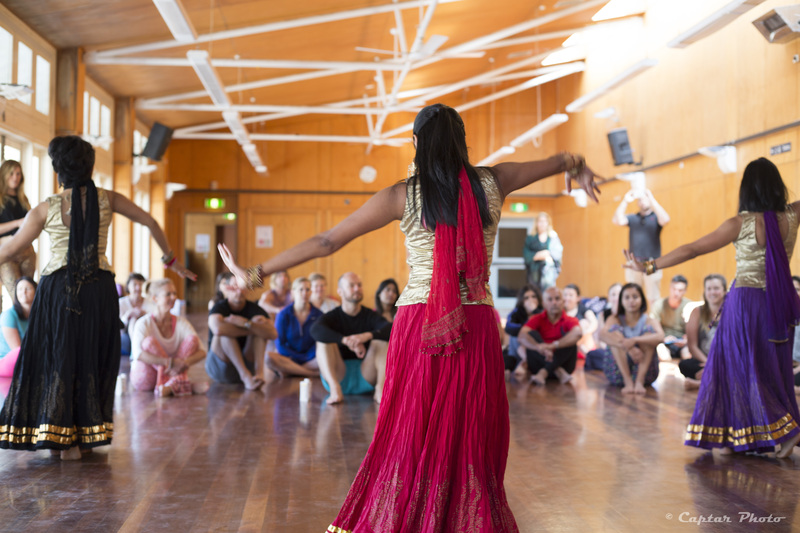 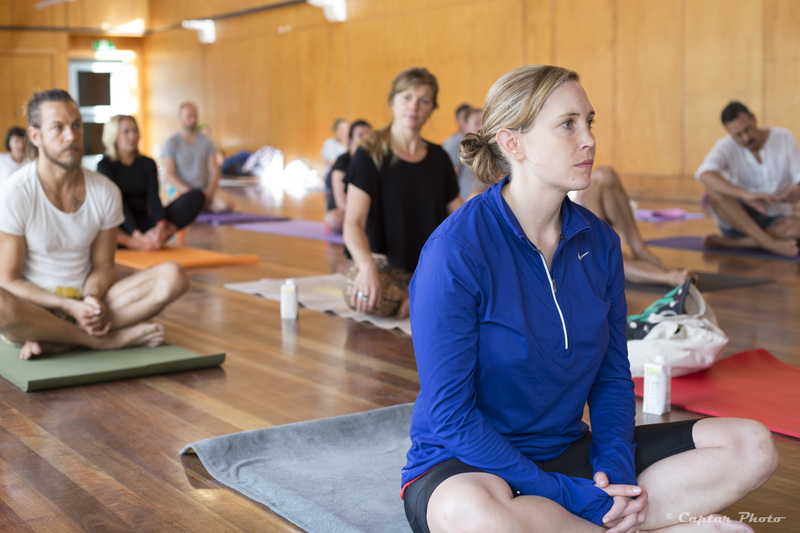 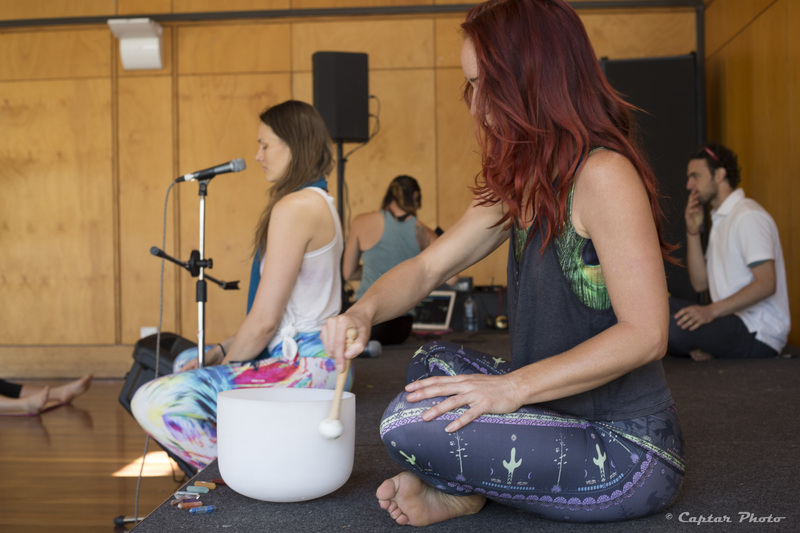 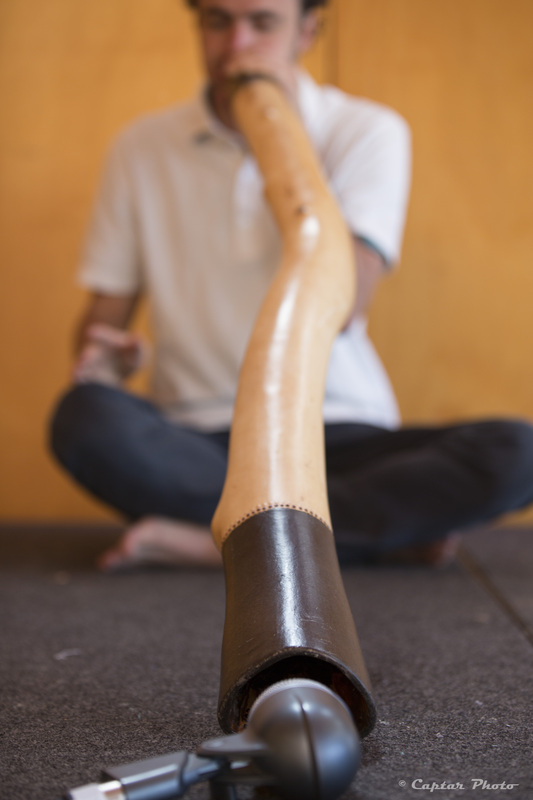 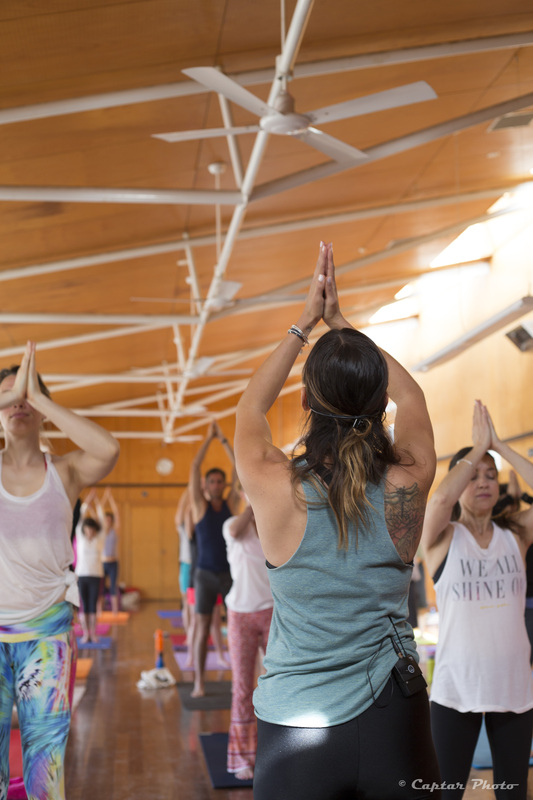 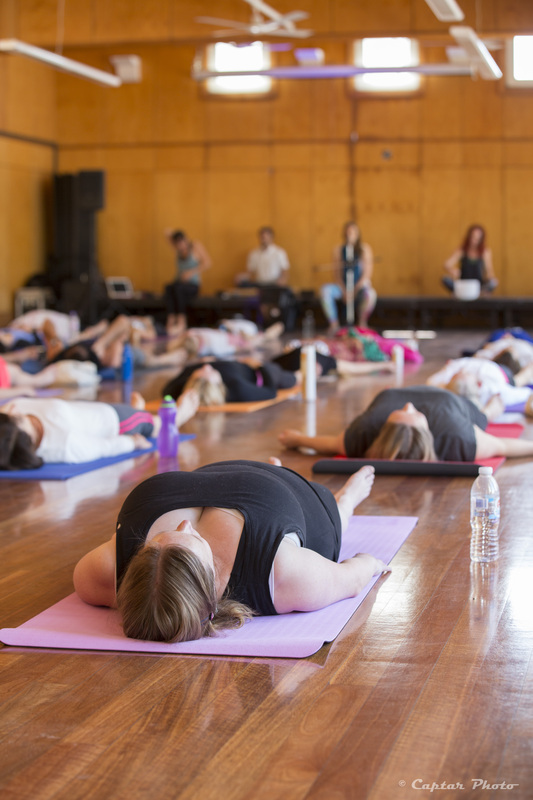 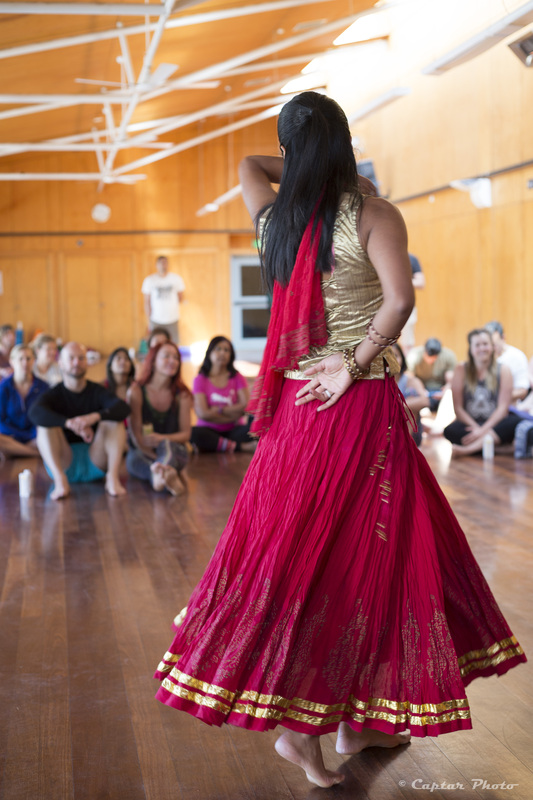 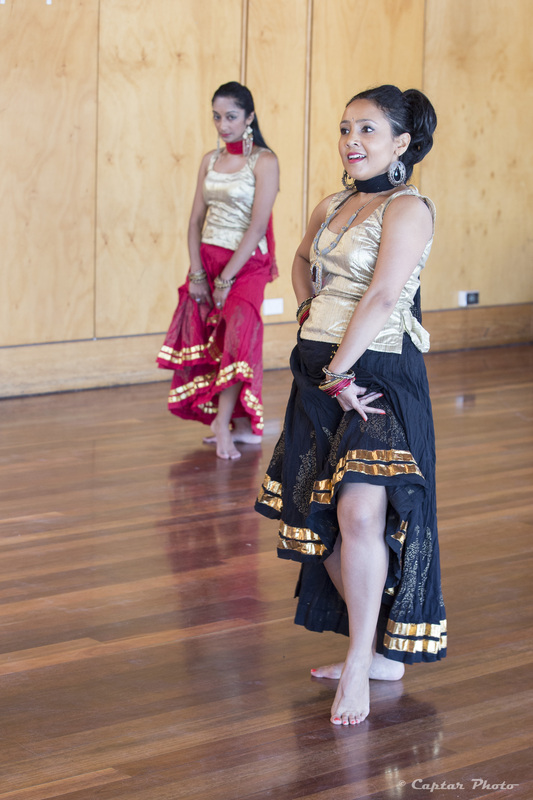 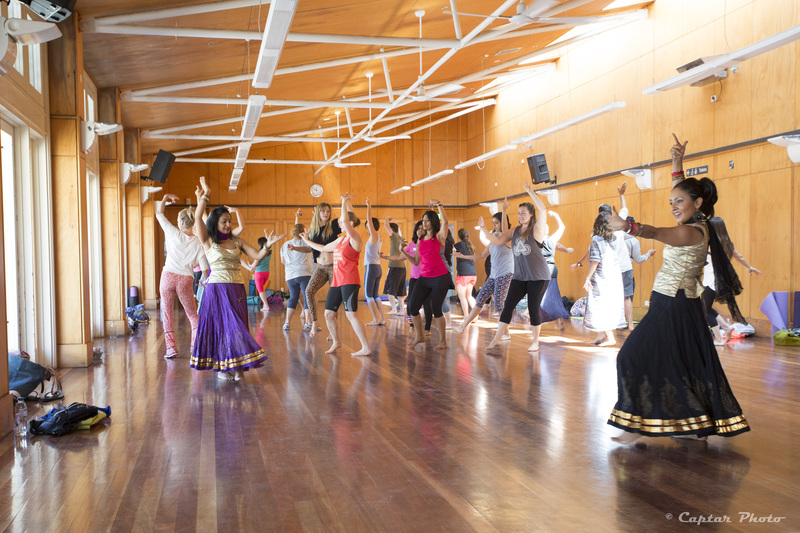 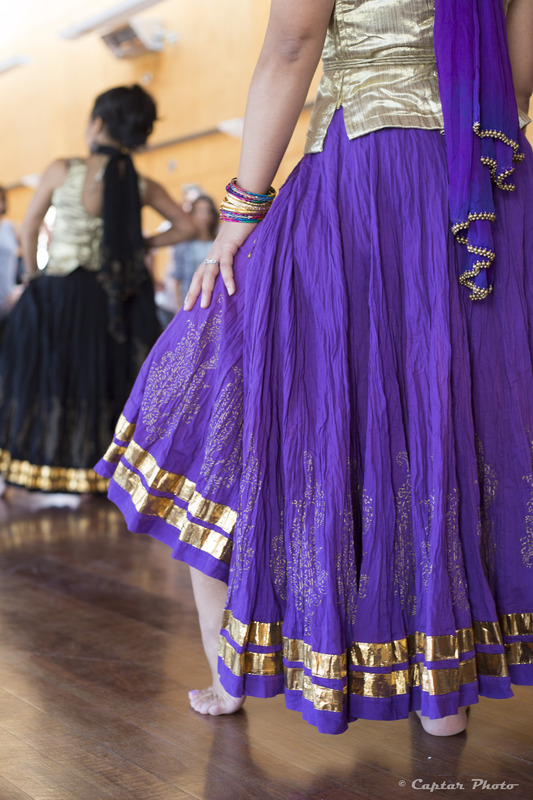 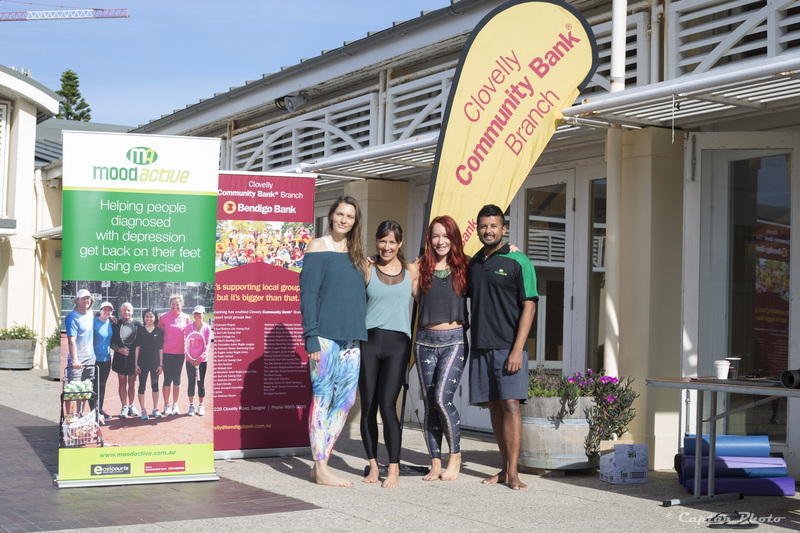 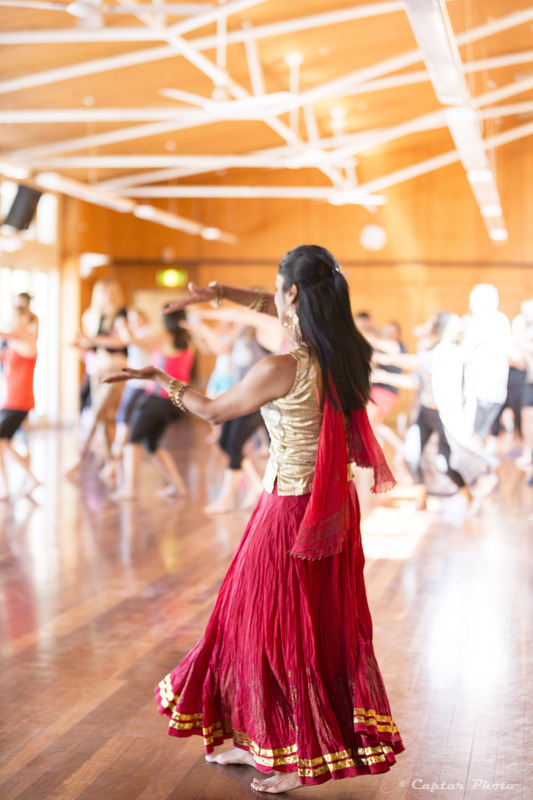 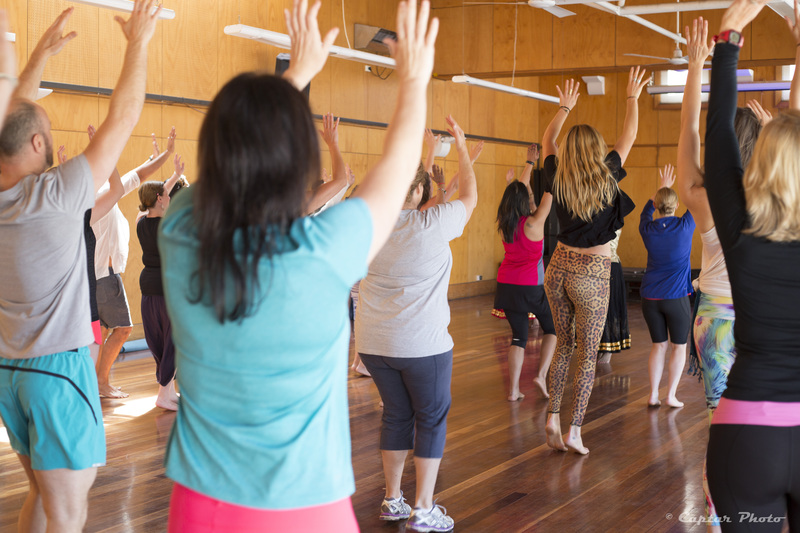 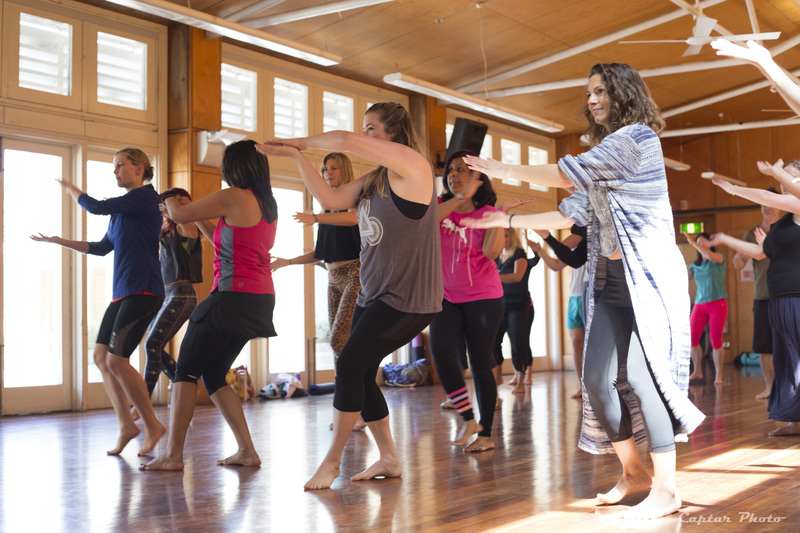 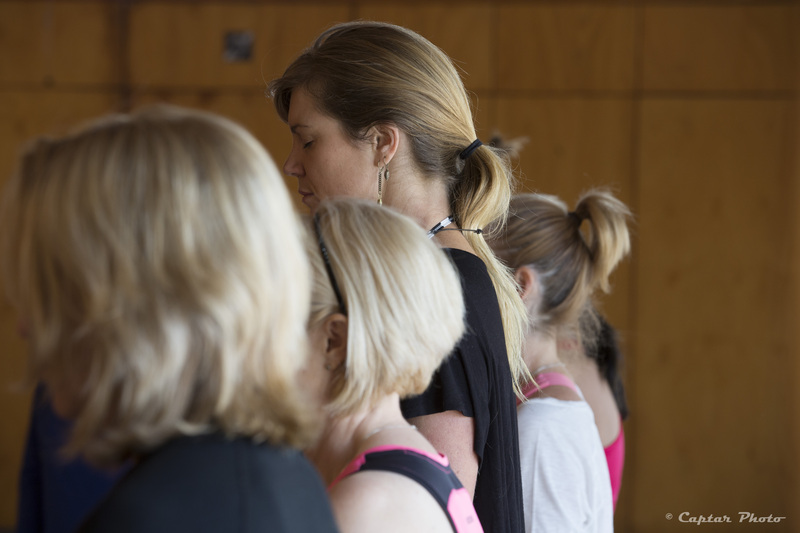 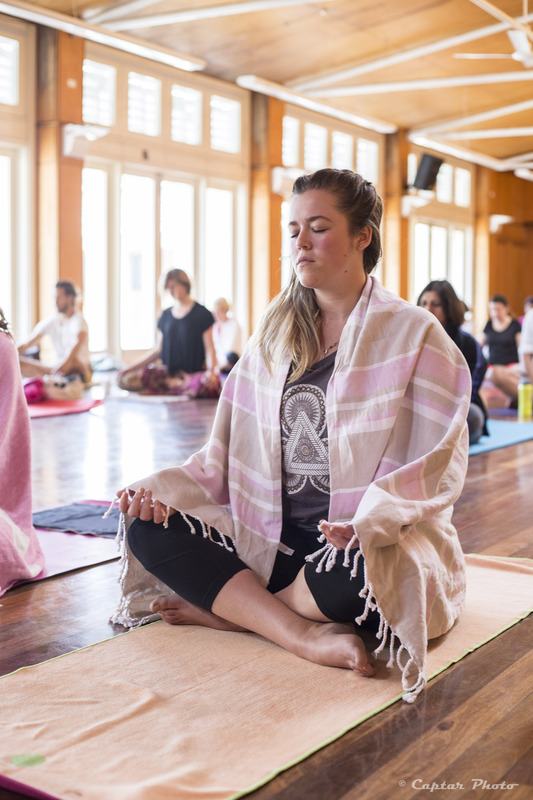 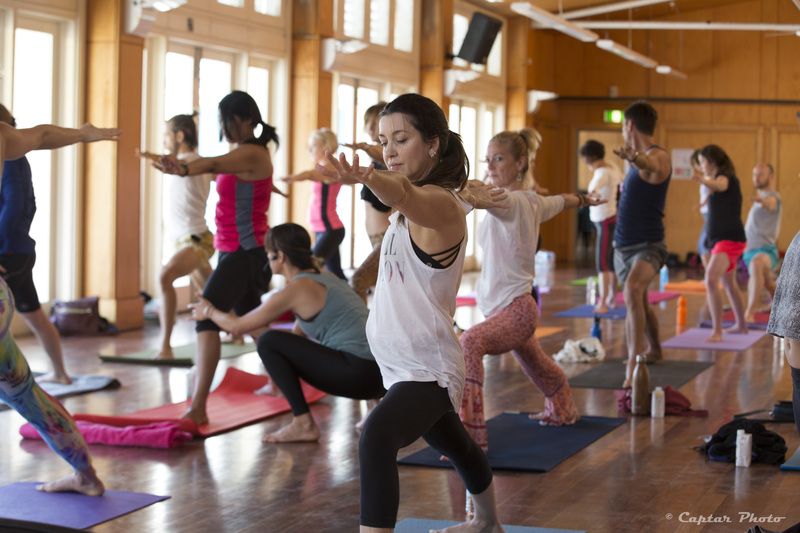 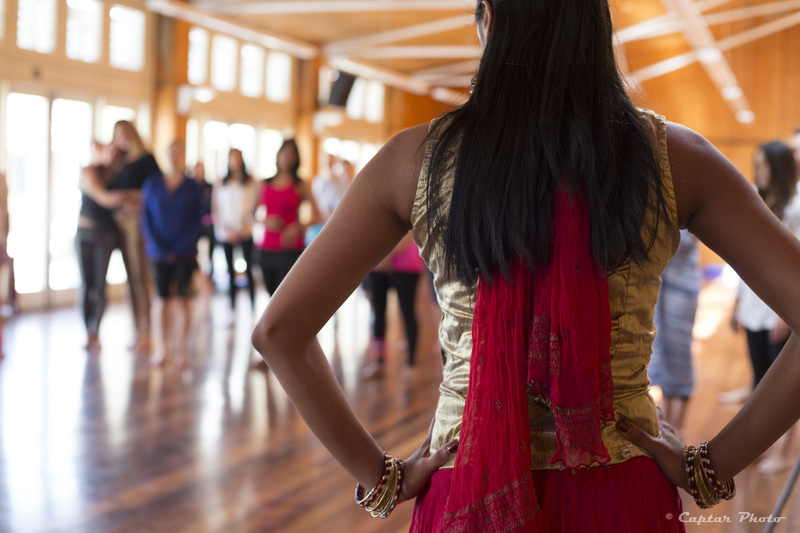 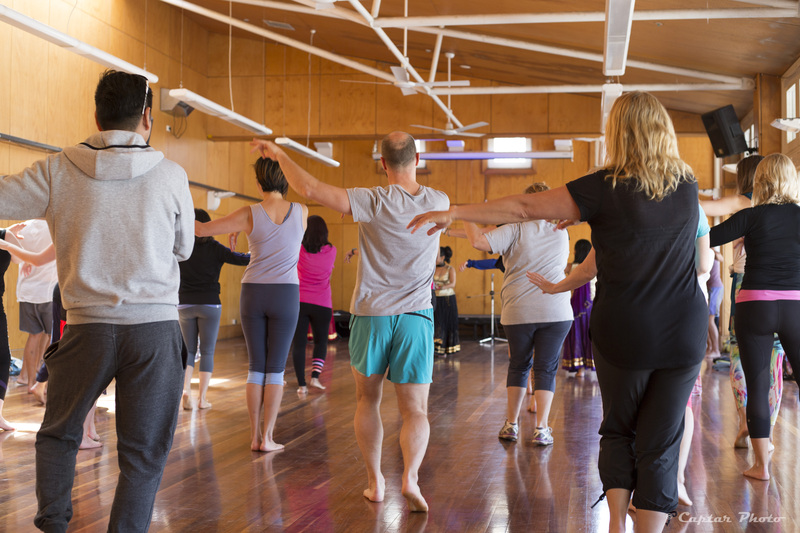 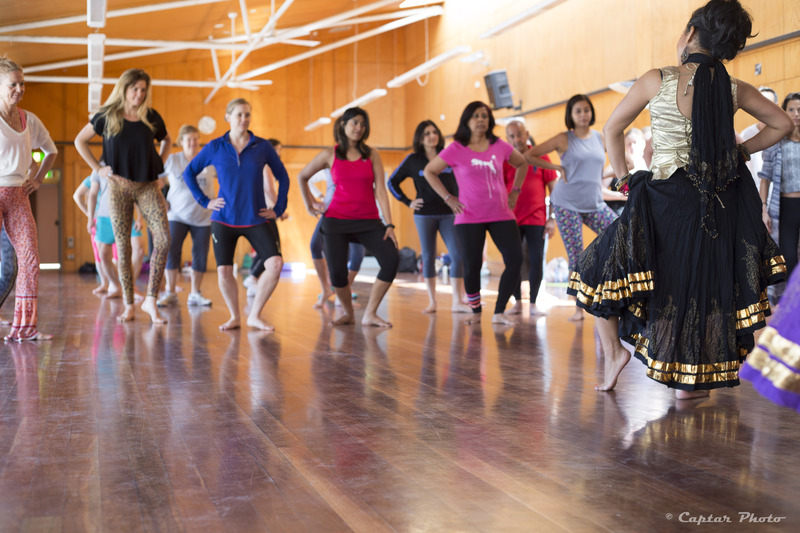 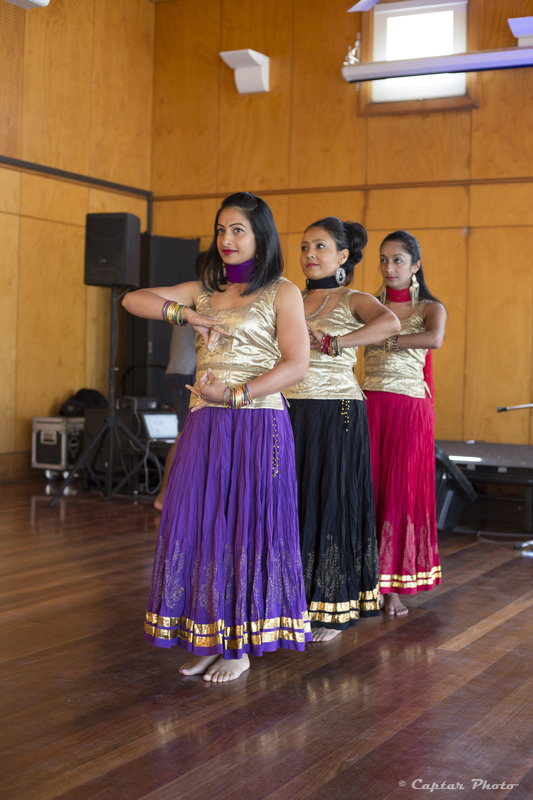 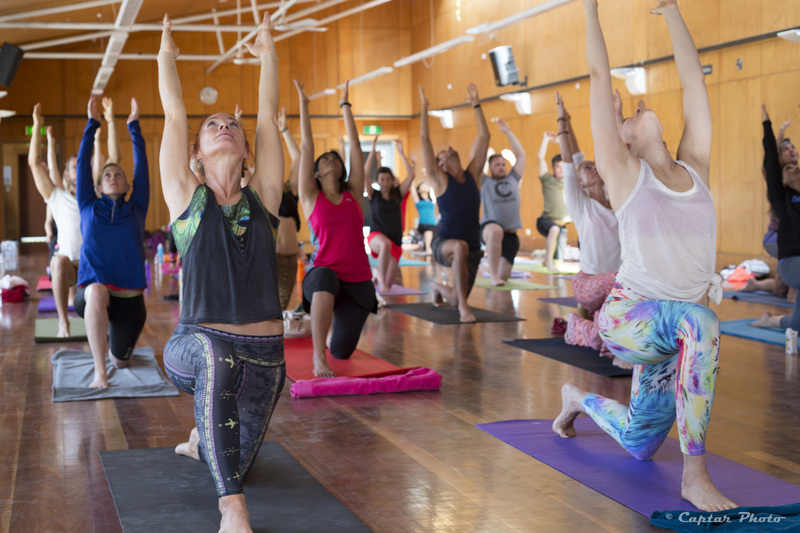 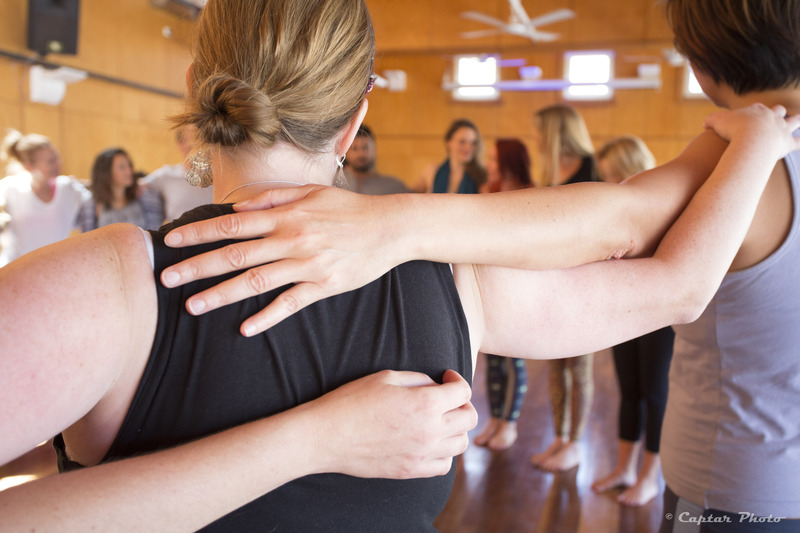 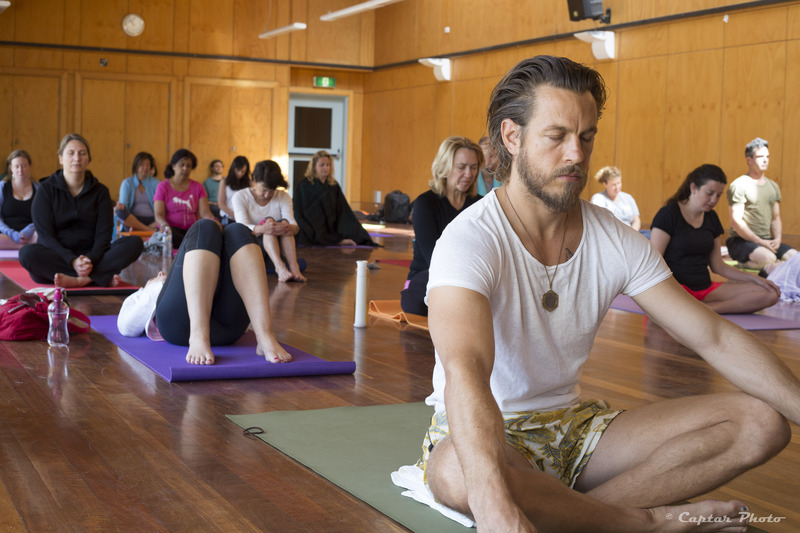 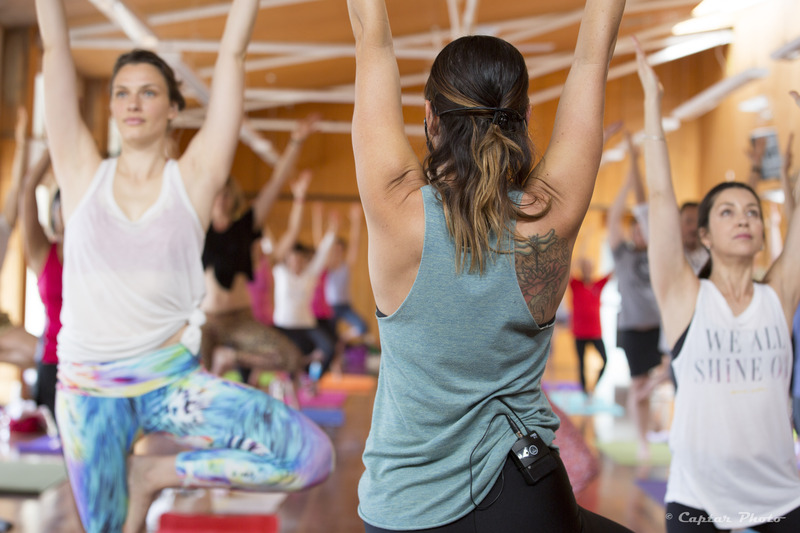 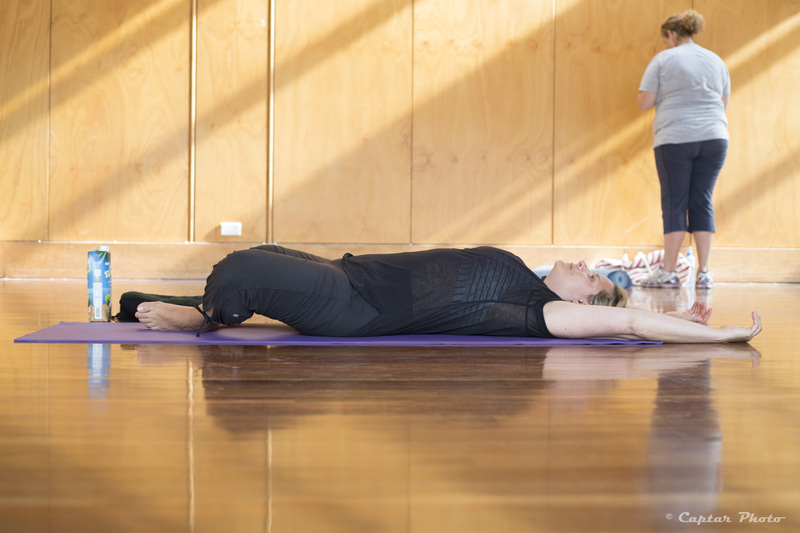 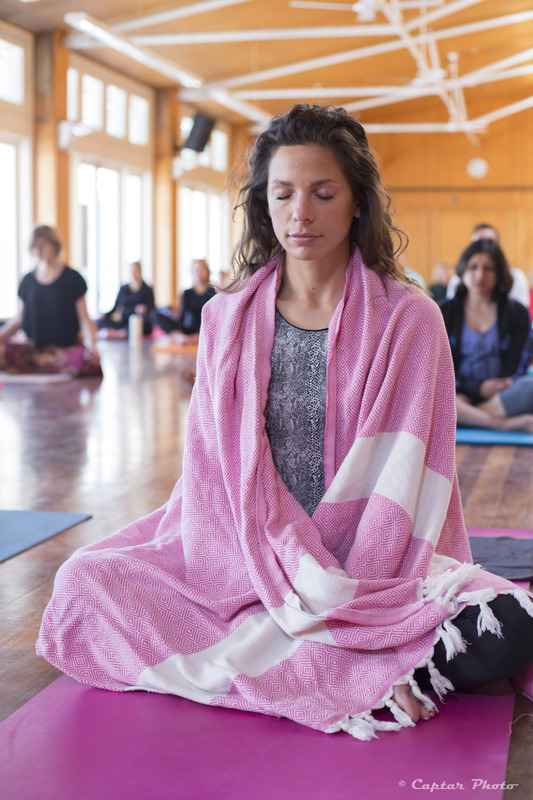 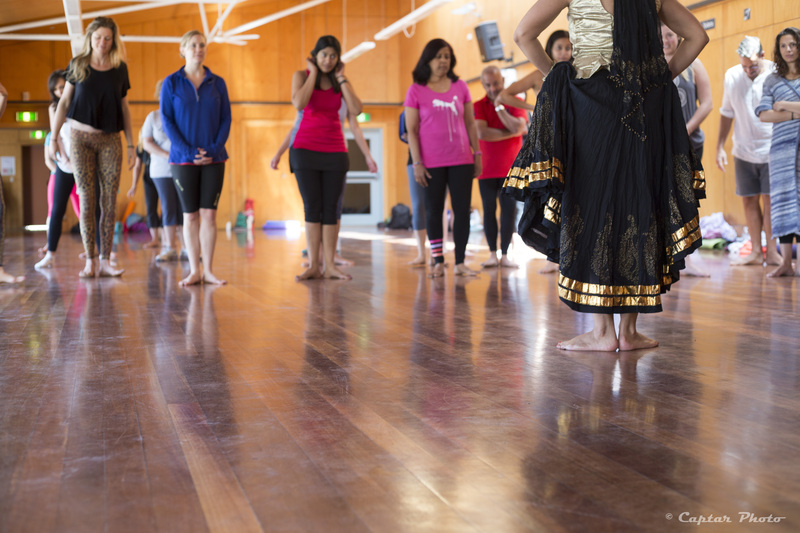 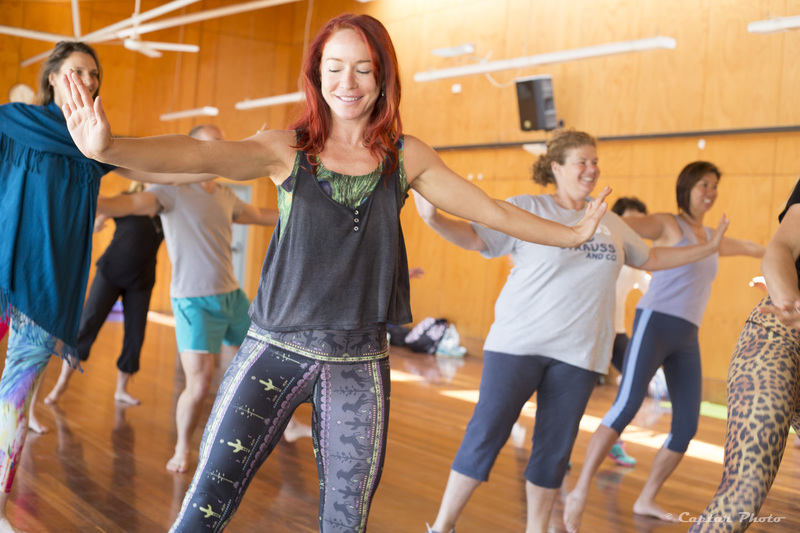 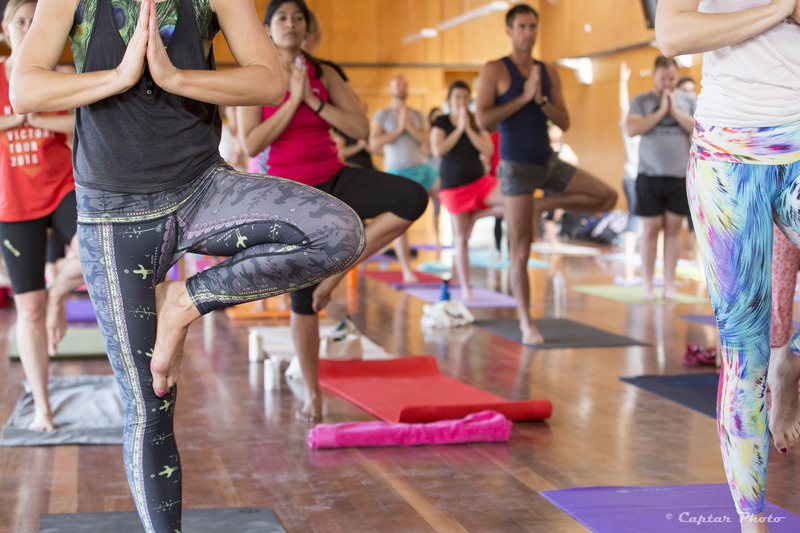 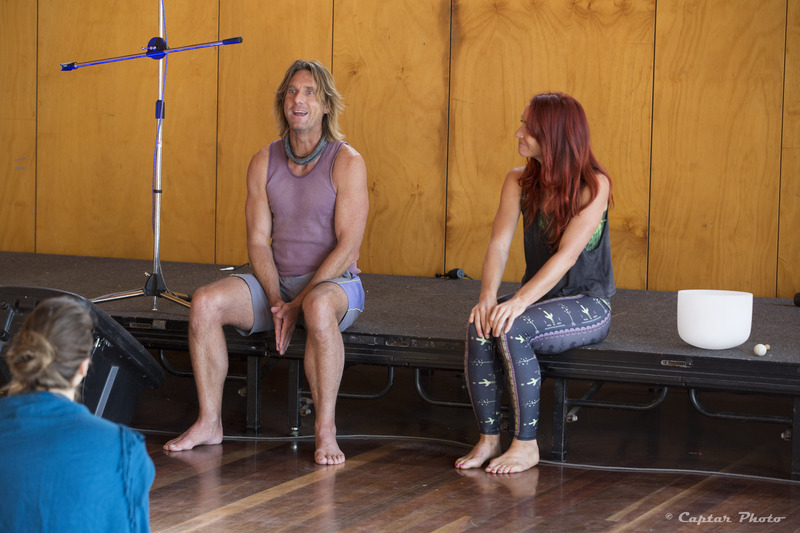 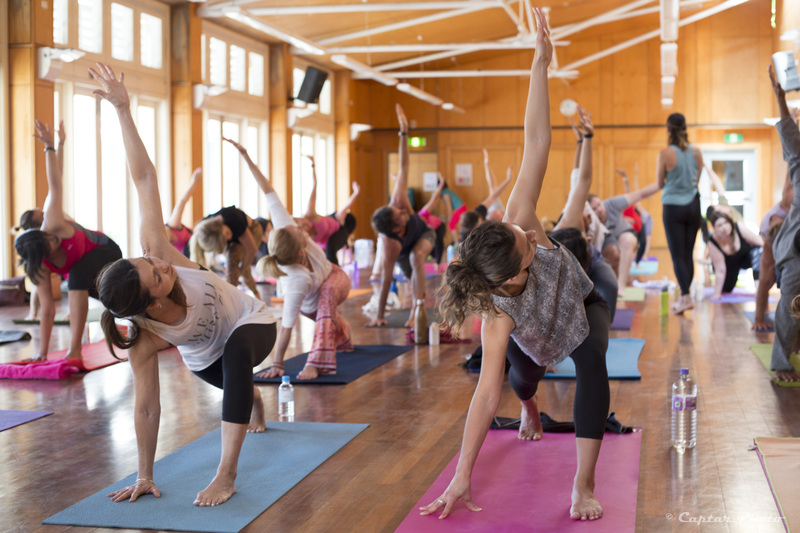 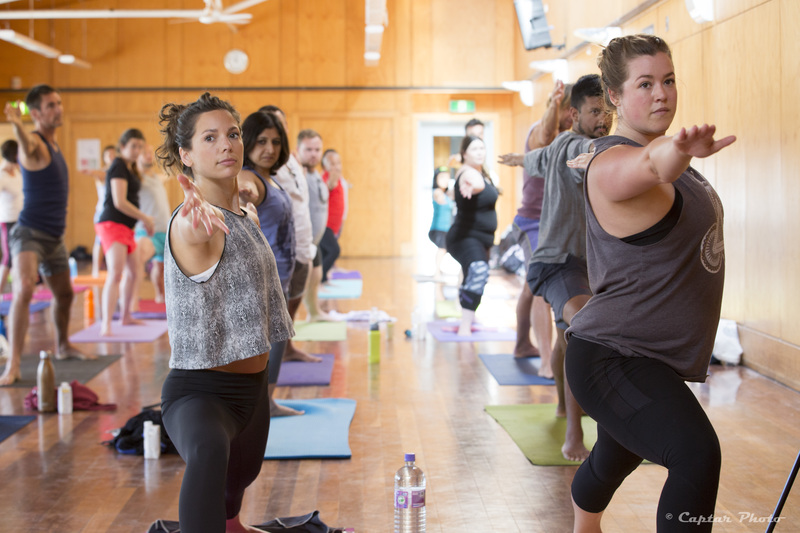 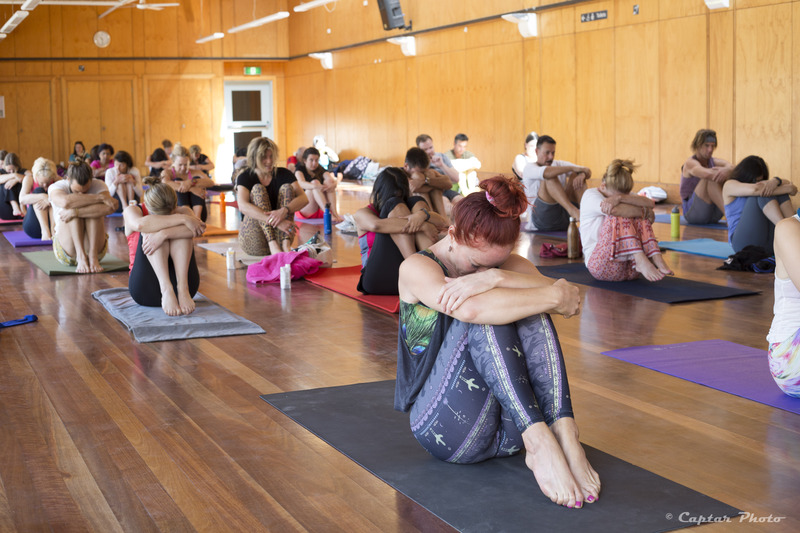 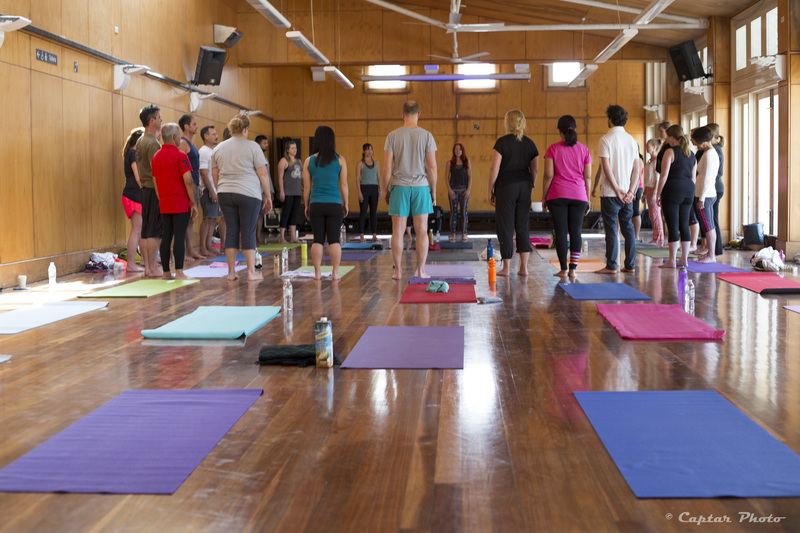 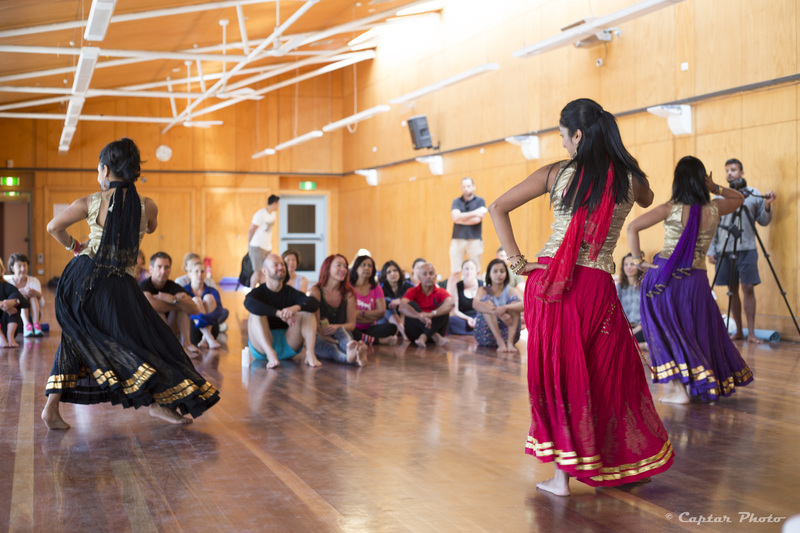 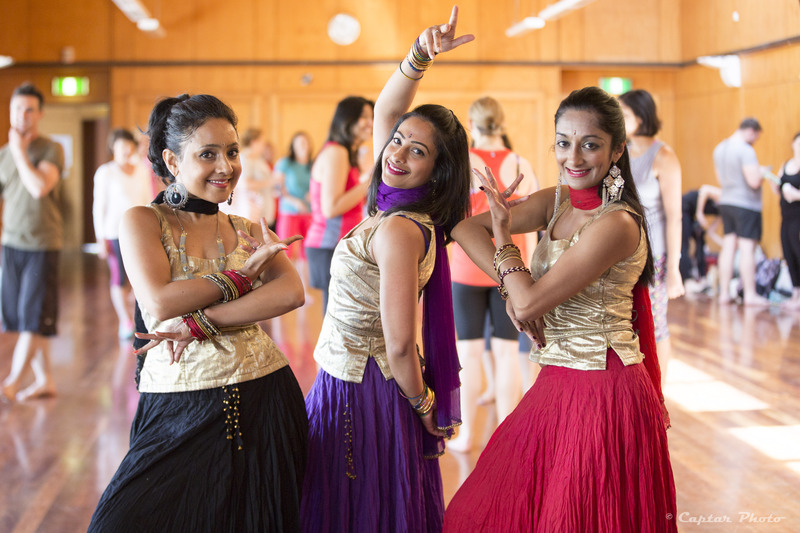 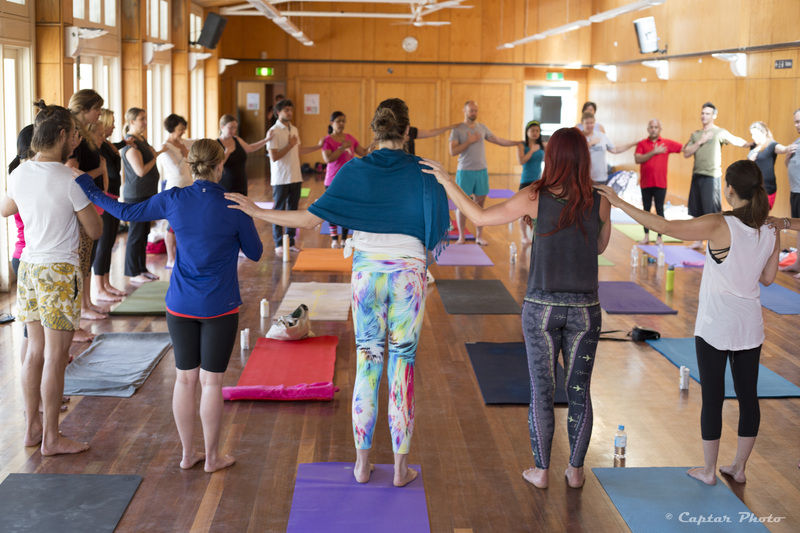 Tickets were sold for a fun, yoga, meditation centering, grounding and Bollywood learning experience at Bondi Pavilion, to raise awareness and funds for Mood Active. 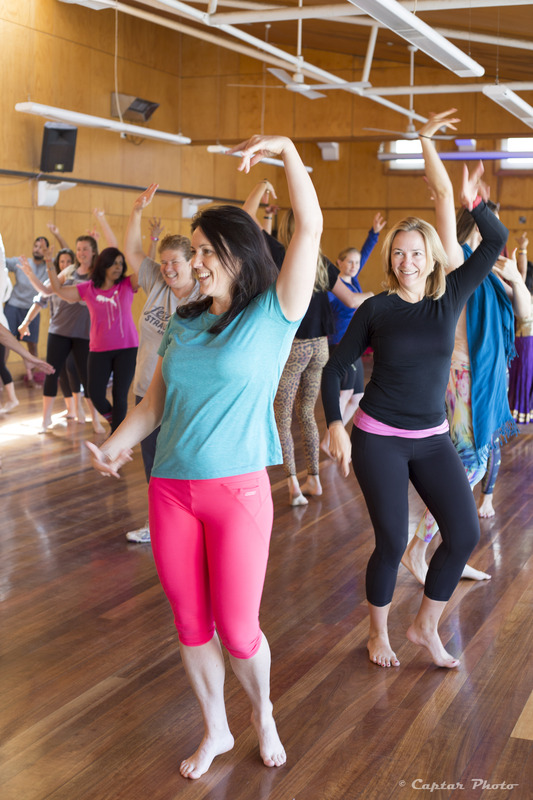 Mood Active is a non-profit community program based in Sydney. 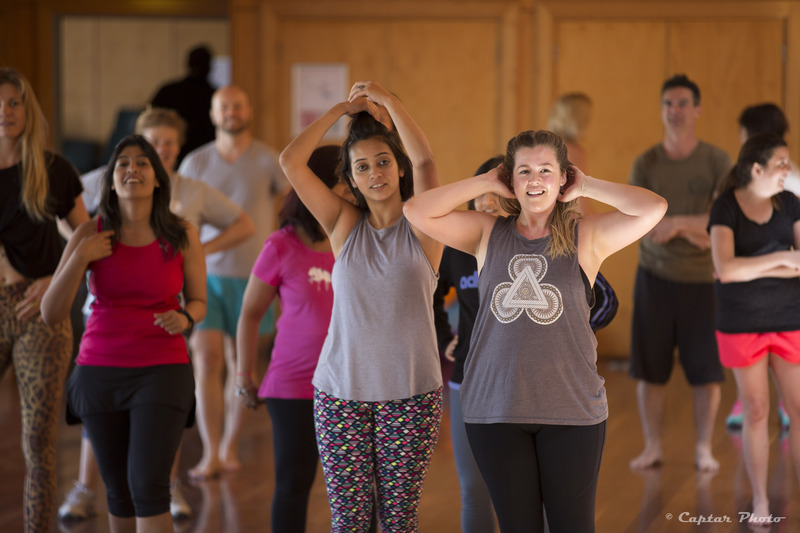 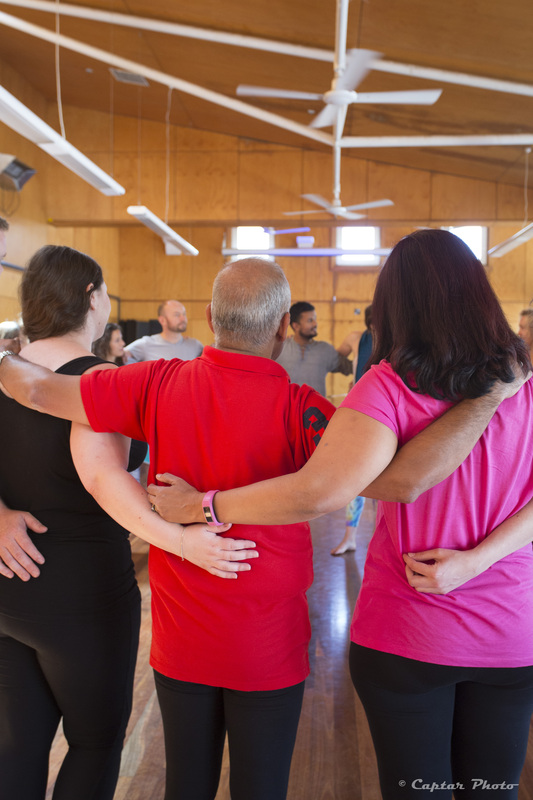 They create group exercise programs for people who are diagnosed with depression/anxiety and other mood disorders (bipolar, melancholic and post-natal depressions as well as PTSD).